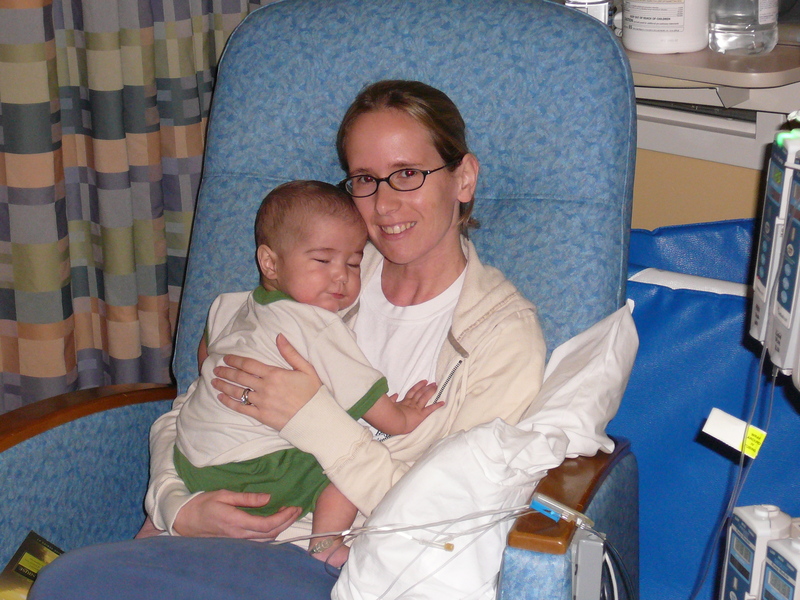 It began with Sully’s mom, our daughter, experiencing the faith of the mother of a child taken all too soon by leukemia. It continued with seeing, hearing, and reading the faith of other mothers of children with pediatric cancers. Their faith spoken, written, and lived, humbles me. I have thought of them this past week. In the mix of the joy and the grief of our grandson Sully’s birthday, I have also been thinking of two passages of Scripture. One passage from Daniel I shared in my last post. In this post I share the second passage with you. As I read this text today, I am reminded of these mothers and their children. Hebrews 11 has been called the Hall of Fame of Faith. The names and stories are familiar, Abel, Enoch, Abraham, Isaac, Jacob, Joseph, Moses, the list continues. Stories I learned in Sunday School as a child. Stories I preached as an adult. Stories of faith, of trusting in God, no matter the circumstances. I have often gone to this chapter to encourage faithfulness toward God. As with Daniel’s three friends, these are stories of answered prayers, of deliverance, and victory. Well, perhaps the exception is Abel, murdered by his brother. The writer concludes stating there were more examples than he had time to discuss. He names a number of them, summarizes the victories of faith they experienced. “Who through faith conquered…Women received back their dead, raised to life again”, Hebrews 11:33-35a. My grandson was not delivered. We visit his grave. Children suffer and die. Yet their mothers beautifully share their faith in the midst of suffering and death. Their faith, including my daughter’s, taught me, teaches me. There are more stories in Hebrews 11. Stories of faith unwavering. Something is different about these stories, these unnamed faithful of God. Perhaps we respond better to the stories of faith and obedience in which the outcome is deliverance and victory. Yet these stories in Hebrews 11 are between the bookends of faithful Abel who was murdered and the unnamed faithful who faced horrific persecution, poverty, and death. Those who have lost their children and grandchildren to pediatric cancers know only too well the need for these stories. The stories of faith and obedience without deliverance and victory in this life. The stories of the faithful who persevered. The faithful who cried out to God in the midst of suffering and were heard. The faithful whose prayers were answered, not with deliverance. The suffering continued even to the point of death. The Lord heard their cries and gave them his presence and strength to journey through the valley of death. The stories do not give us the understanding of why. The unfairness of it all does not disappear. Yet the stories teach us that in all circumstances God is with us. The stories teach us God does not desert us. The stories encourage us to continue to trust God “even if he does not” deliver us from the flames. When we lost our precious grandson Sully, I wrestled with my faith. I wrestled with God. I read the stories in Scripture. I watched Sully’s mother, my daughter. I read the stories written by mothers of other children ripped from their arms by pediatric cancers. They teach me the hope of faith in the resurrected, living, and reigning Christ. They teach me the love of God poured out in the crucified and risen Son of God. His love never forsakes me. Hope in Christ, the hope of resurrection and eternal life, is as certain as God is faithful. I have learned from the story of Scripture. I have learned from these mothers and their children. Even if God does not deliver me from the flames, trust him still. This entry was posted in Childhood Cancer, Faith, God, Grief and Faith, Hope, Love of God, Prayer, Sovereignty of God, Suffering and Faith and tagged Childhood Cancer, Grief, Grief and Faith, Love of God, Mothers' Strength, Pediatric cancer, Perseverance and Hope, Suffering, Suffering and Faith, Suffering and Hope. Bookmark the permalink.